Dishwashers are effective kitchen appliances for the most part, cleaning and sanitizing your dishes without much work on your part. The problem is, hard water can cause white residue to develop on the dishes, especially glass items. To prevent the residue from forming, add an additional cleaning element to the wash cycle to remove the film. Stop white residue with white vinegar. Place your dishes into the dishwasher with your regular dishwasher detergent. 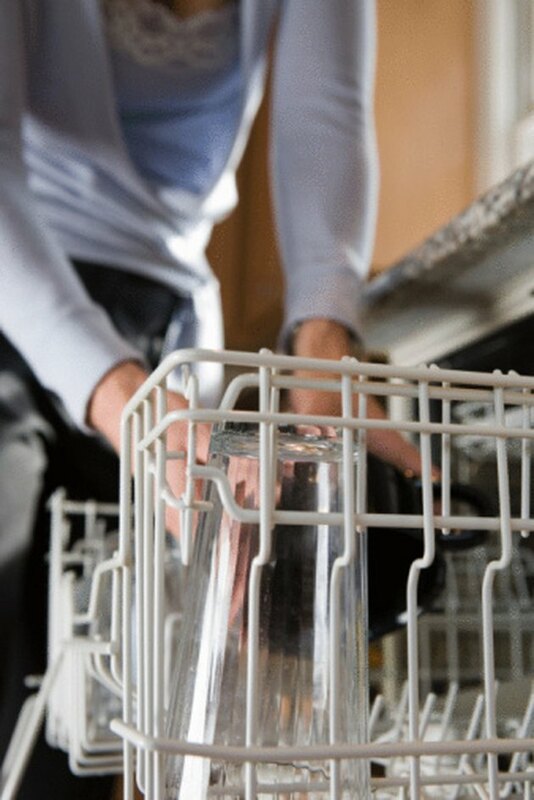 Pour 1 cup white vinegar into the bottom of the dishwasher and run a normal wash cycle. 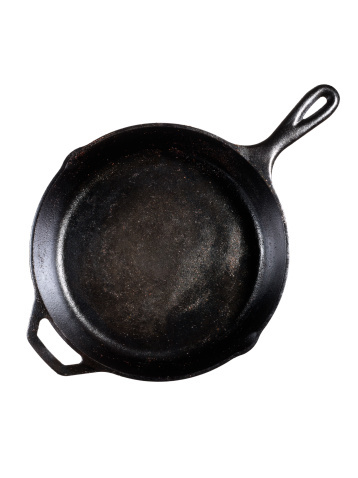 The vinegar naturally dissolves any hard-water residue or film without harming the dishwasher or dishes. Add the vinegar to the dishwasher cycle every three runs or so, as needed to combat white residue. If you have severe hard-water issues, use the vinegar every time you run the dishwasher, especially when washing glassware. Add 1 cup white vinegar per gallon of water in your kitchen sink and soak the dishes for 30 minutes if they still show white residue. This will remove heavier buildup. Rinse the dishes and dry with a cleaning rag.